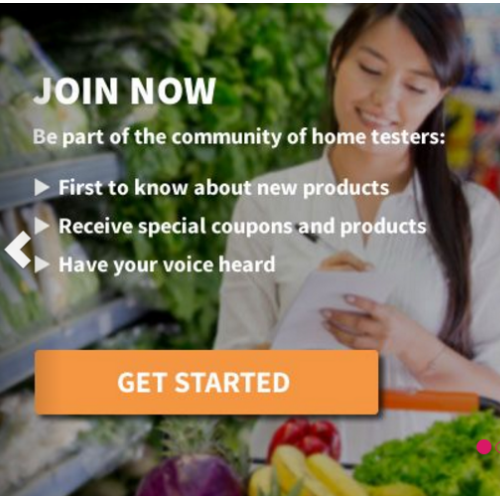 The Home Tester Club is the biggest grocery-product testing, reviewing, and sharing community. There are some new products opportunities for testing available right now. You can apply for a FREE Men’s Antiperspirant Deodorant and/or an adult product. All you need to do is join the club or sign into your account then click the product you wish to test and complete a survey.